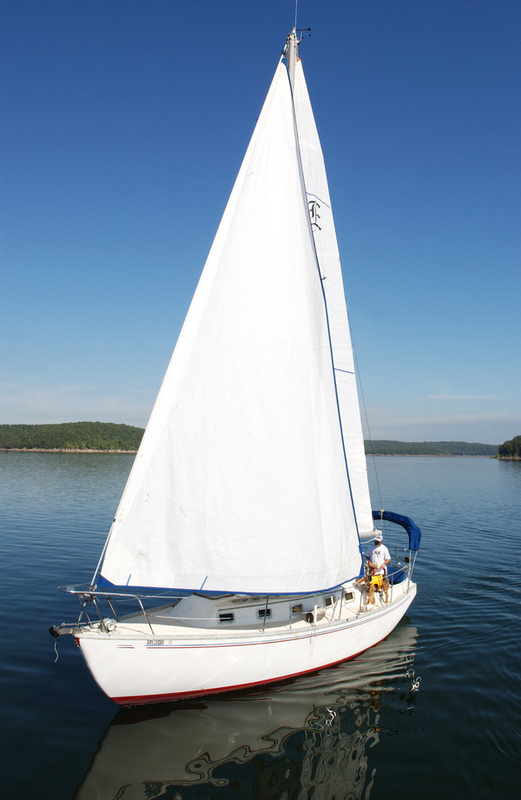 Only minutes from Mountain Home, the state’s oldest manmade lake, Lake Norfork, is the perfect choice for both fishermen and vacationers. The waters of both lakes are uncharacteristically clear. 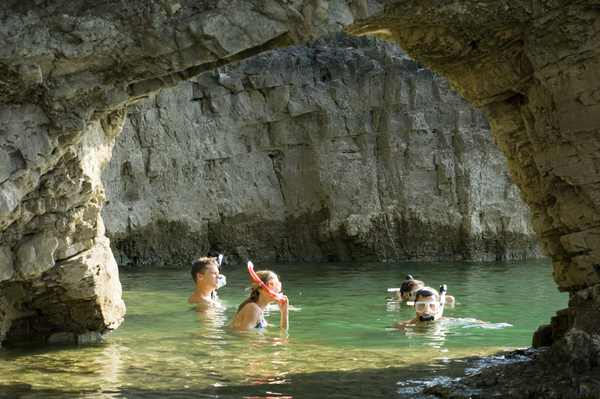 Norfork Lake has over 550 miles of shoreline with 22,000 acres of surface water and 20 developed parks. 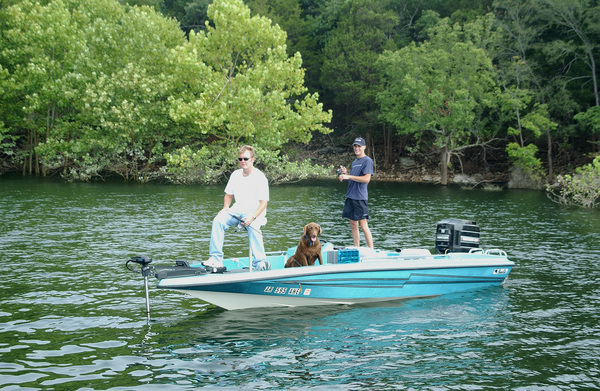 Spend an afternoon in one of the many swimming areas or take a boat out to enjoy all sorts of water sports including world class bass fishing, sailing, scuba diving, skiing, tubing, wakeboarding and more, but bass fishing Norfork Lake is among the most popular. 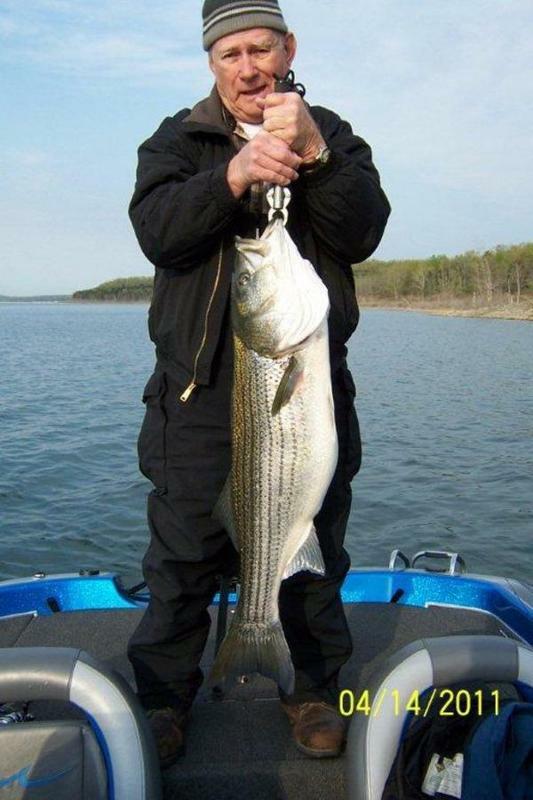 If fishing is what you are looking for, Norfork is known for its Black Bass and Ocean Stripers. 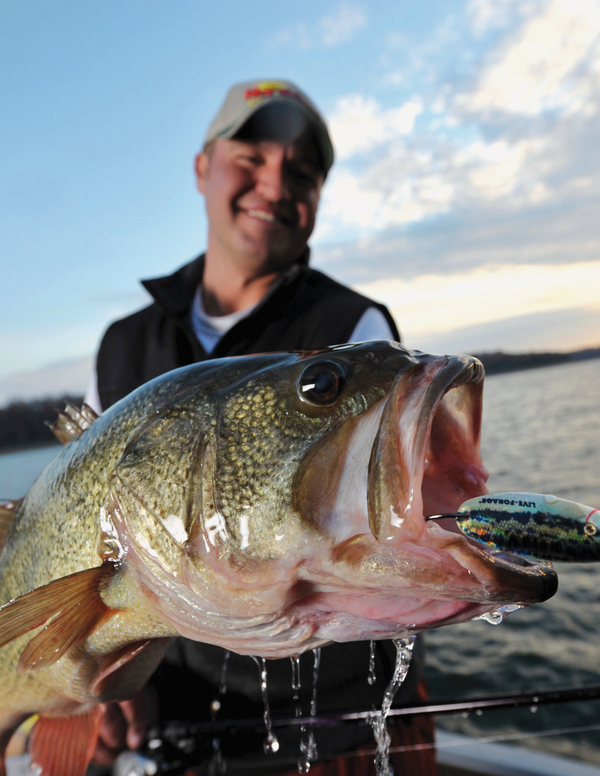 Tuck yourself back in a cove and lose a few hours reeling in your next big catch. The Norfork National Fish Hatchery is just west of the Norfork Lake dam and is found on Dry Run Creek, feeding into the Norfork Tail. 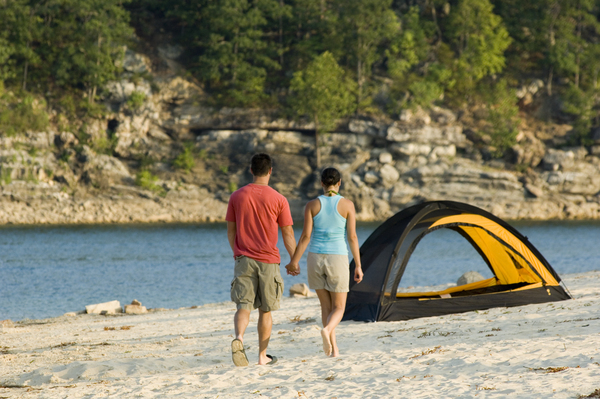 For lake conditions and lodging recommendations, visit Lake Norfork.com. 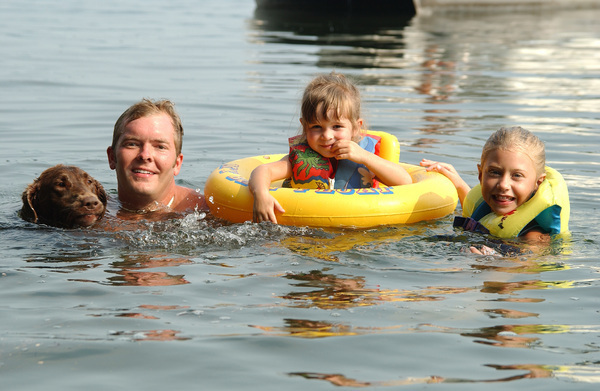 Many visitors find themselves spending a few days on this pristine lake, and there are plenty of options for lodging ranging from a campsite a few steps away to cabins, bed-and-breakfasts or lakeside resorts.